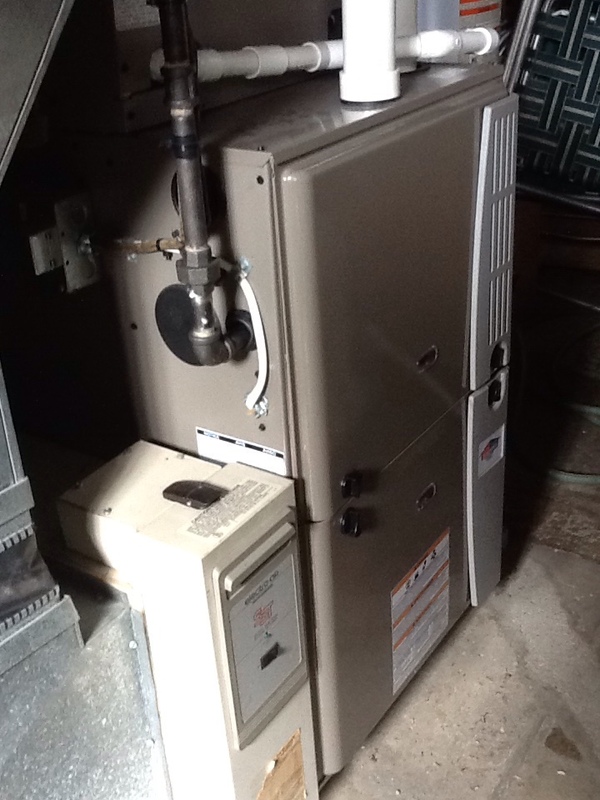 No heat call on a Boehmer furnace. 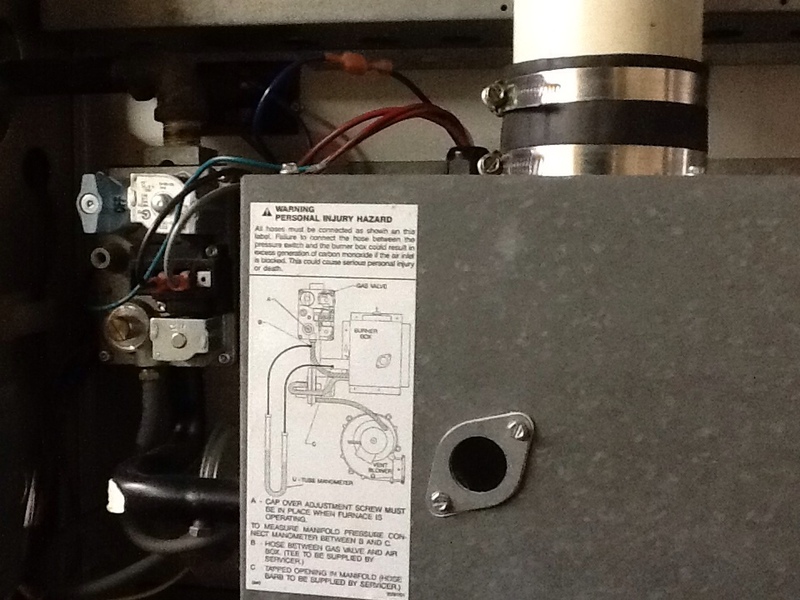 Replaced gas valve. 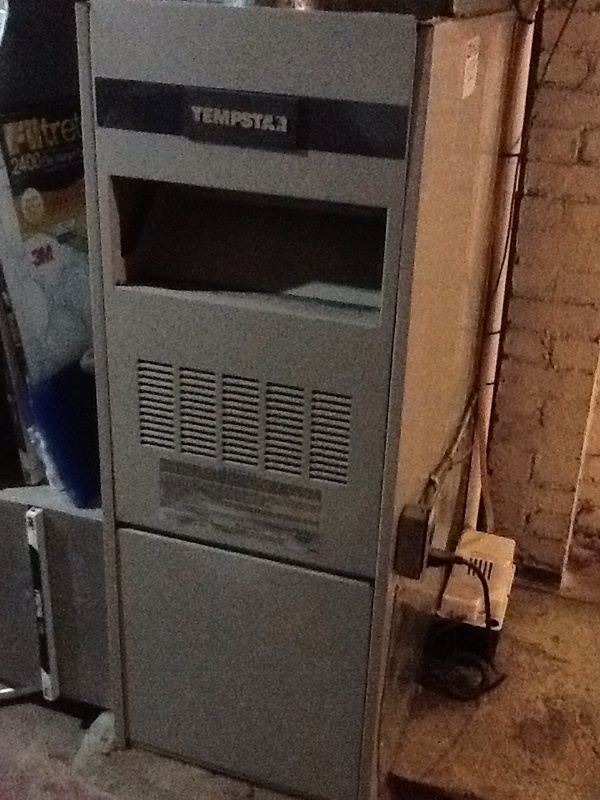 Replaced a filter media for a longtime agreement holder. 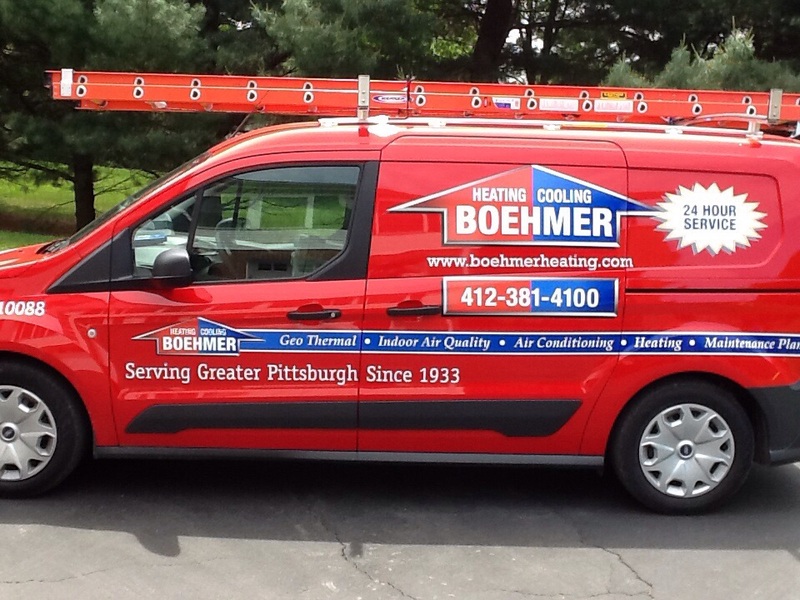 Boehmer Heating & Cooling is the trusted choice for heating and air conditioning services in Turtle Creek, PA and the surrounding area. Thorough assessment. Identified issues that could be addressed immediately and fixed them. Gave clear answers to all questions asked. 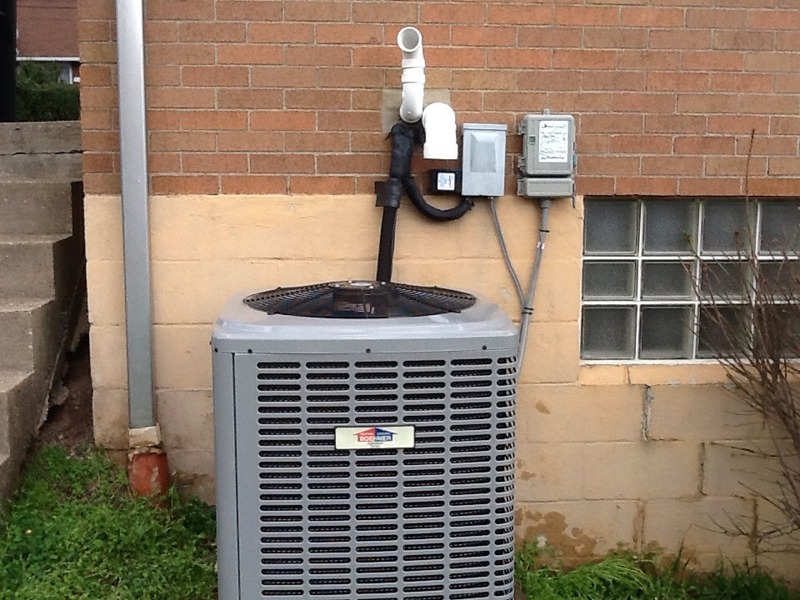 Performed annual heating maintenance for an agreement customer. 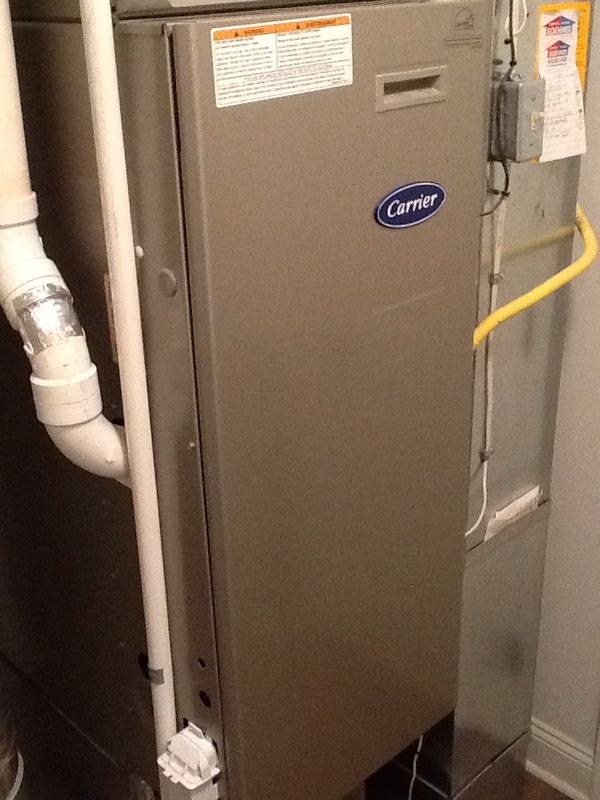 Replaced failing hot surface ingnitor.